The Holiday season is once again right around the corner and we’ve got you covered. 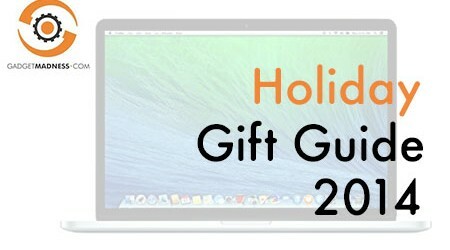 There are so many cool toys out there and it’s almost impossible to pick just a handful to recommend, but we put our heads together and came up with some stuff that should have you covered for your gift giving requirements. 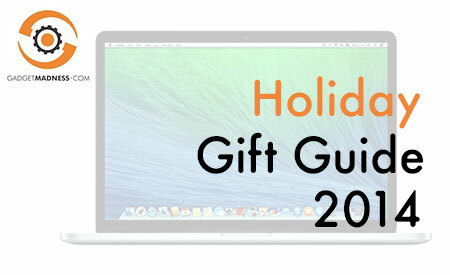 So start getting in the spirit and check out our gift ideas for the 2014 holiday season. It’s not hard to find someone that wants an iPad and everyone has at least one person in their life that would be eternally grateful to unwrap your gift and find one of these inside. However, they won’t last long, so get it sooner than later and have it in time to bring a huge smile to someone’s face. 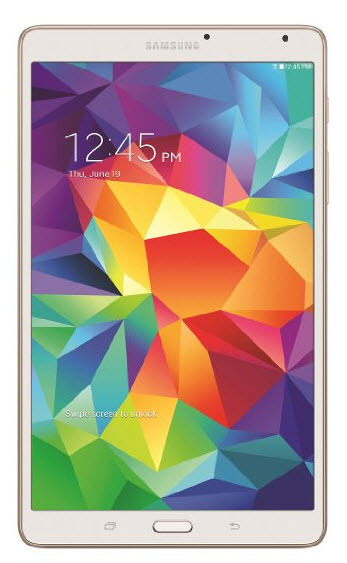 If Android is your flavor, then this is the device you want. Everyone also has at least one person that loves Samsung and would not mind it one single bit if they unwrapped one of these. 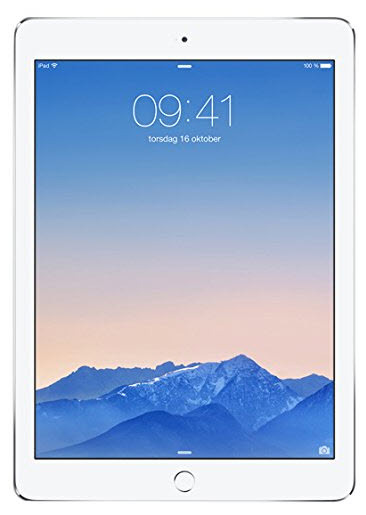 While we recommend either the iPad or Galaxy, there are plenty of options available with different price ranges. You can check them out here and get the one that best meets your needs. Click the header of the box below to search for more. If the geek you are shopping for is always looking for more storage space, this will be a perfect gift for them. This pocket SSD delivers blazing fast speeds and enough storage to blast any traditional USB stick out of the water. For the Star Wars fan in your family (every family has one or more). You’ll score major points with this baby. It’s also a perfect thirst quencher while waiting for Star Wars Episode VII. 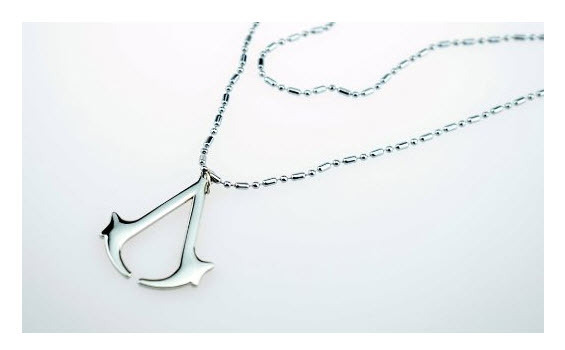 Here is another item that the gamer is sure to love. 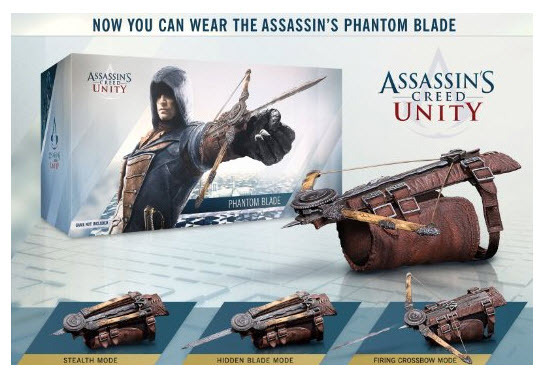 Also from the Assassin’s Creed collection, and we like these over many others because AC has one of the biggest fan bases among gamers. Which means it won’t be hard to make someone happy with these as a surprise. Here is another nice toy for the gamers in your life. 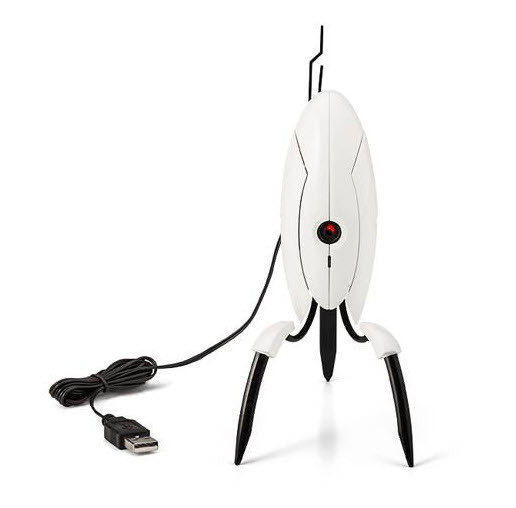 The great thing about this one, is that you don’t need a Portal fan to make this gift work. Who doesn’t love a robot? How cool is this one?! Anyone that loves to camp will undoubtedly appreciate this. However, don’t stop there. I would suggest stocking up on a few of these yourself as well to prepare for the zombie apocalypse. 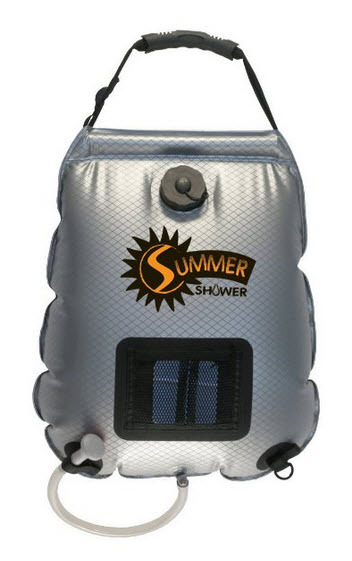 You’re going to miss those showers when they are gone! 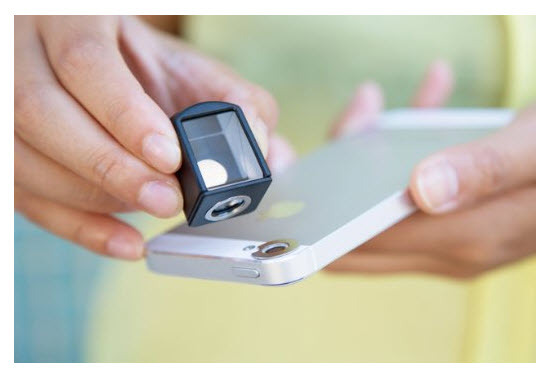 I can’t imagine someone not finding this useful. The kids always want to play with the tablet on those long trips and this sure beats holding it the whole time. 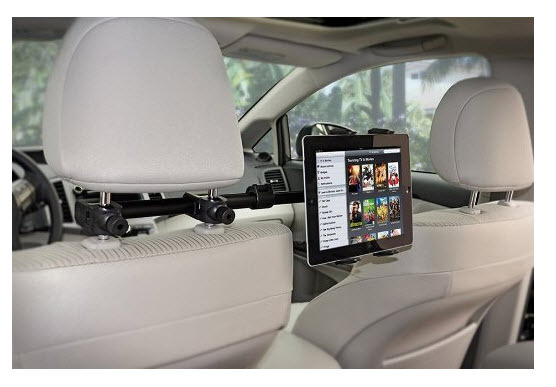 Not every car comes with a mounted screen for watching movies and cartoons, and this nice item provides a much cheaper mounting solution. Why not get one for yourself too! There isn’t enough spying in the world. Gift this to your favorite secret agent for some brownie points. Of course you’ll need to remember they have this and going forward be very careful what you say and do around them. 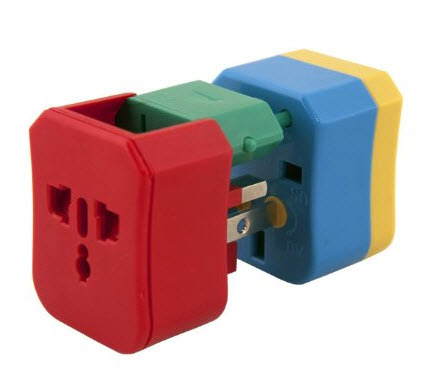 Anyone that travels will love this space saving adapter that will get them some much needed juice in 150 countries! 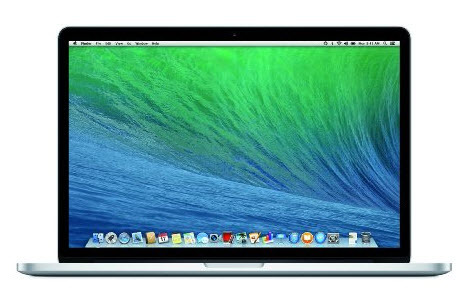 Not only is this fantastic for the corporate traveler, given it’s highly afforadable price, why not keep one around for your vacations. You may not use it often, but when you need it, it’ll come in handy. Cat’s are everywhere these days. You can’t open a web page without seeing something with a cat. Everything from sleeping to jousting. 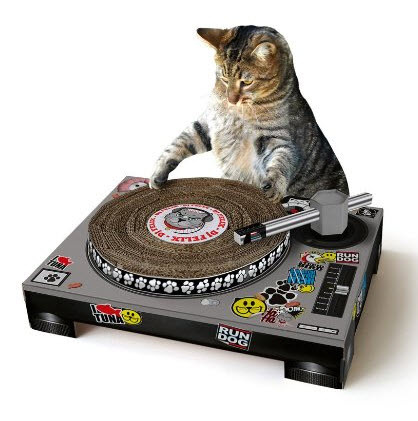 I don’t think we have any DJ cats out there, so I can’t wait to see the videos and meme’s this will result in. I know, I know…we need more meme’s like we need more pathogens. It’s not cheap, but who doesn’t want one of these?! 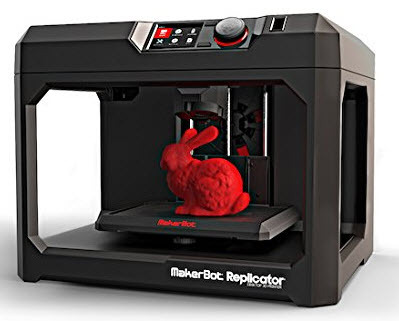 There really isn’t much I can say about a 3D printer, it pretty much speaks for itself. The cool factor alone will excite anyone. Instead of watching videos of what other’s are making, you can be making your own cool stuff. to read this web site, and I used to go to see this blog daily.